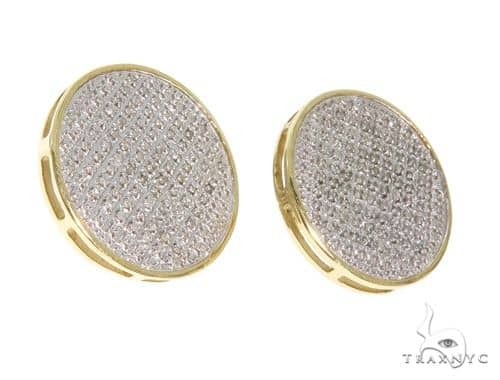 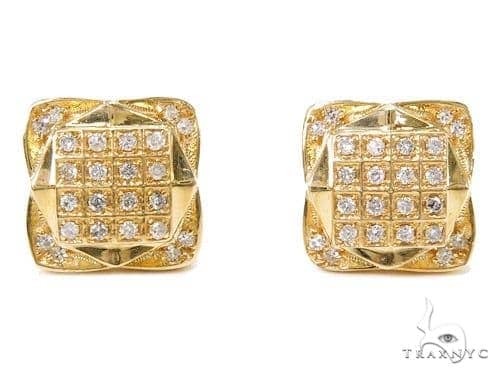 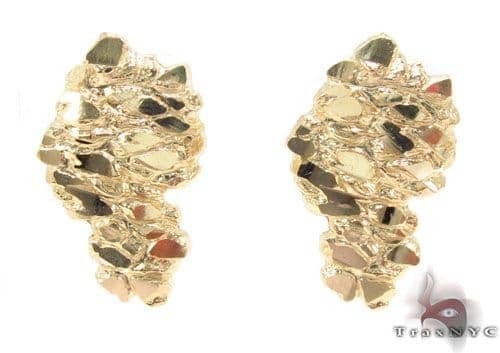 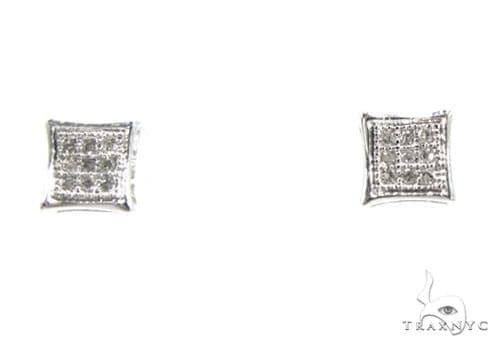 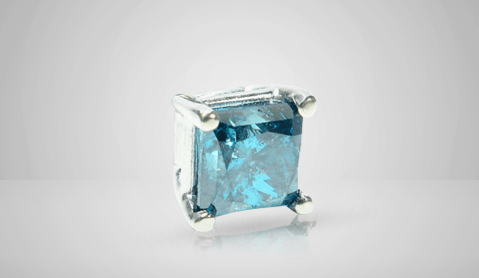 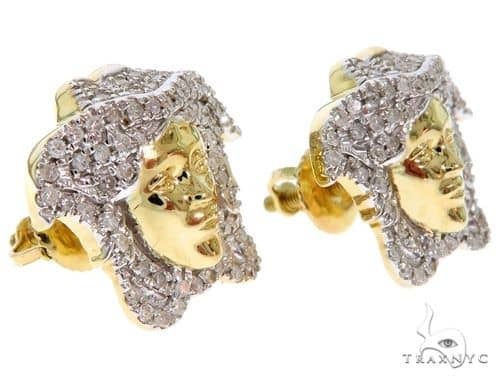 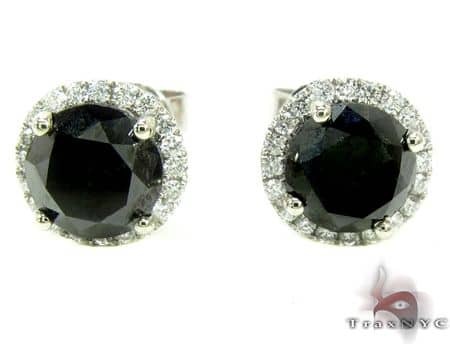 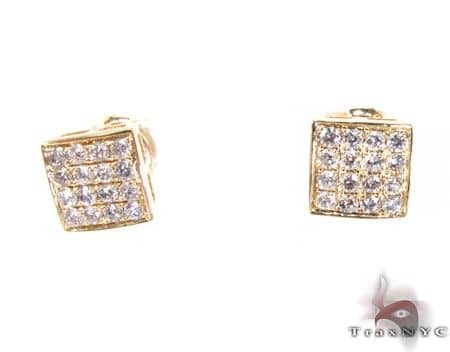 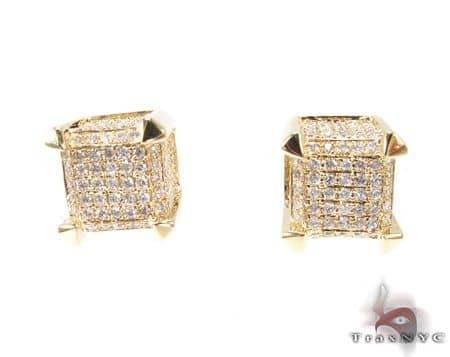 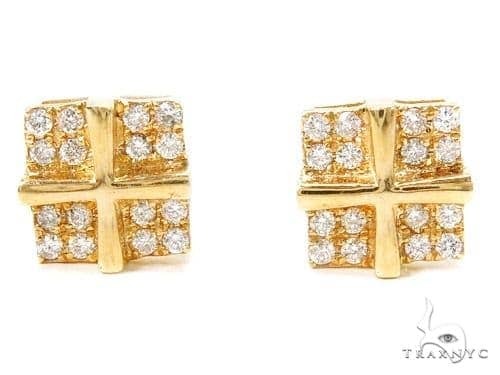 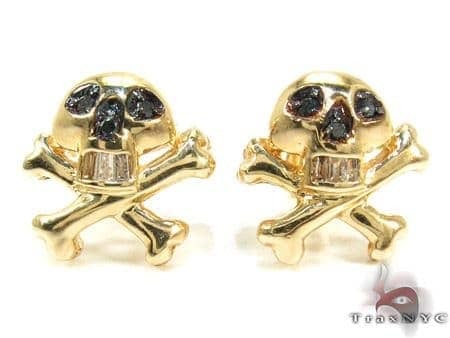 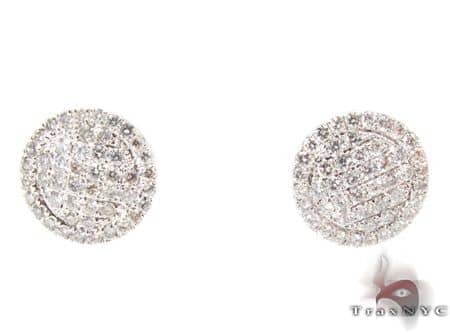 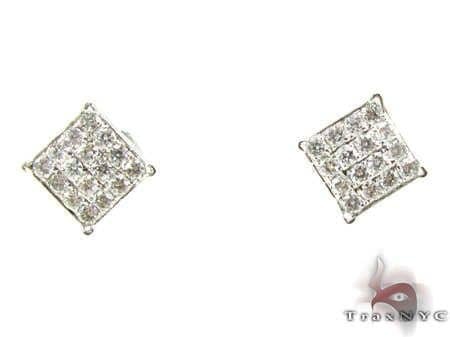 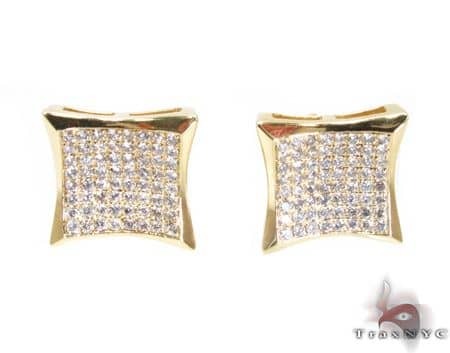 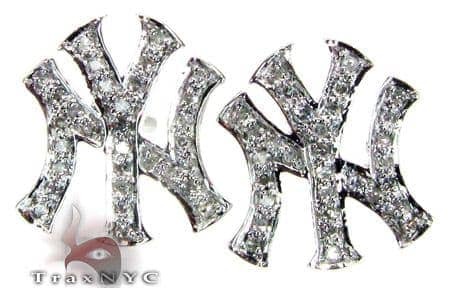 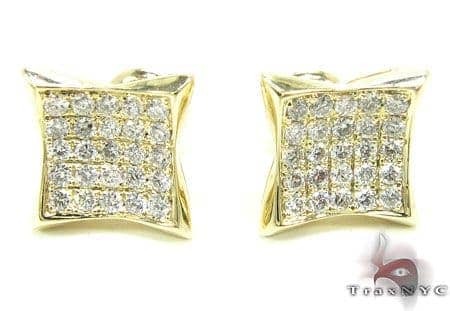 Men's Earrings are the best way to set yourself apart from the crowd without breaking the bank. 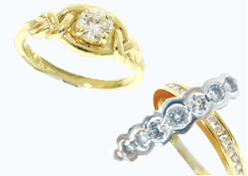 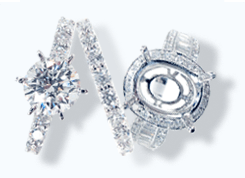 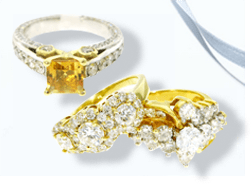 This is simply because it does not require a large amount of precious materials such as gold & diamonds to create a quality pair. 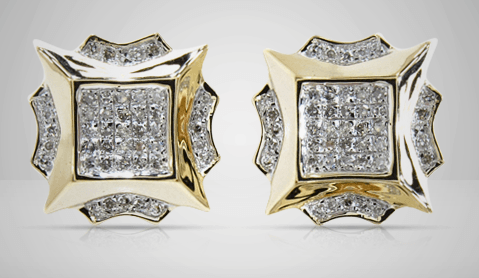 With over 1000 unique designs in a multitude of exotic materials we are sure our collection will satisfy all your needs. 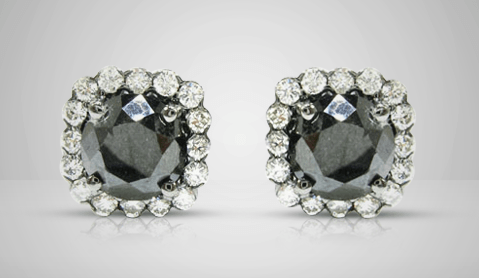 Some of our favorites are in the black diamond collection, where we pair black and white diamond earrings into an imperial set that will wow any onlooker. 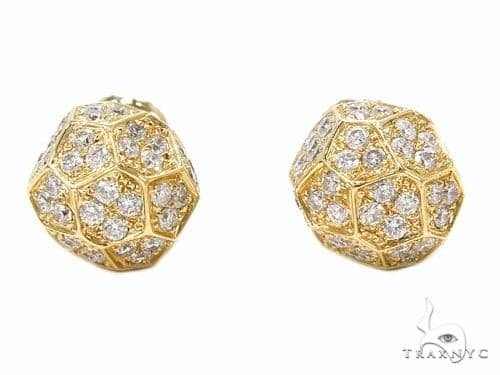 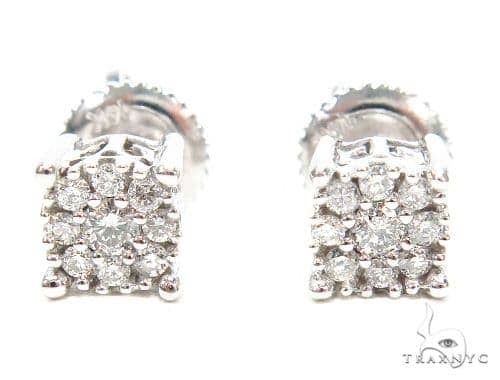 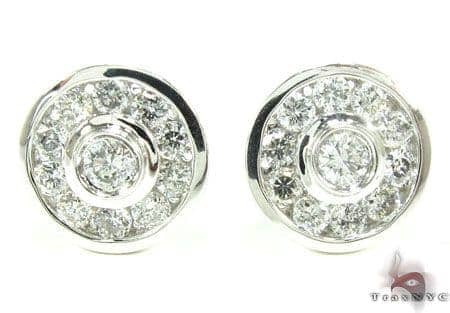 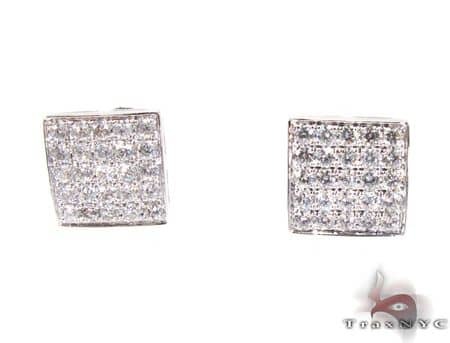 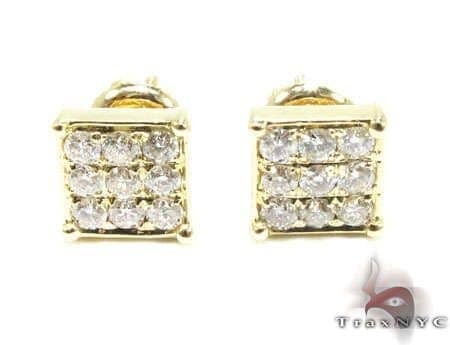 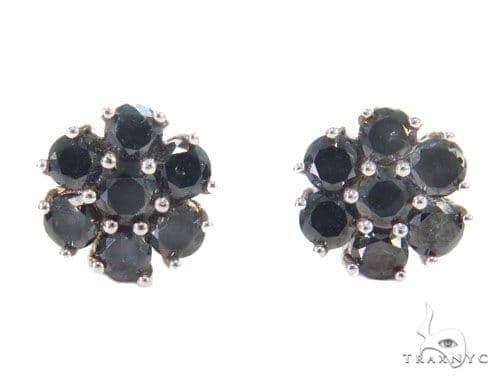 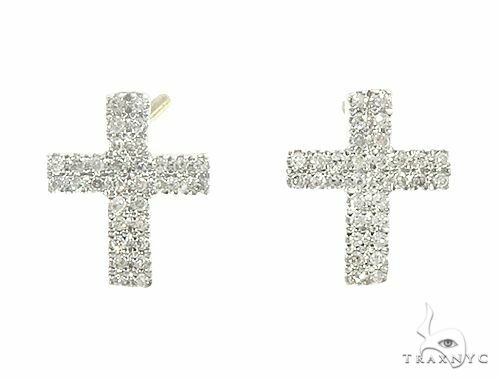 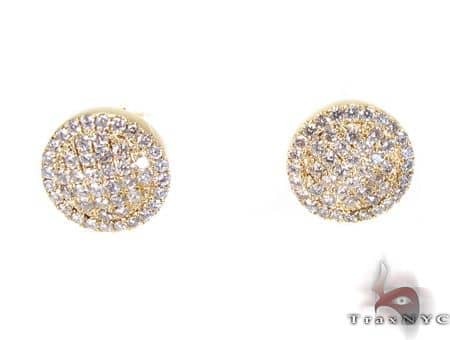 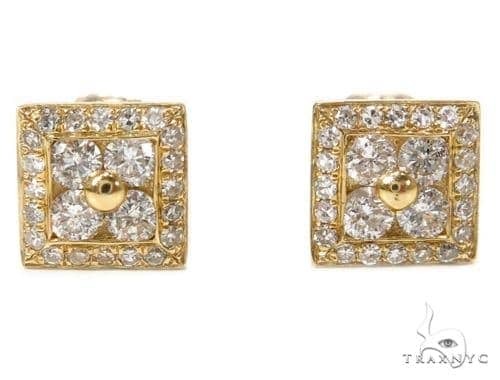 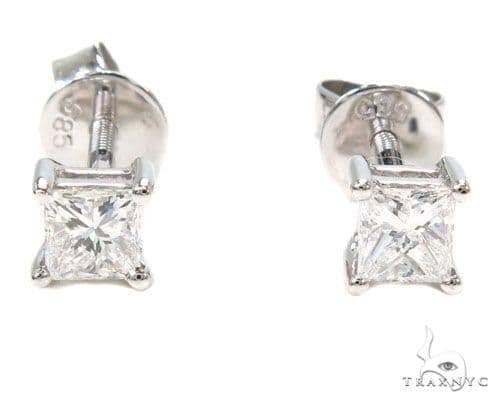 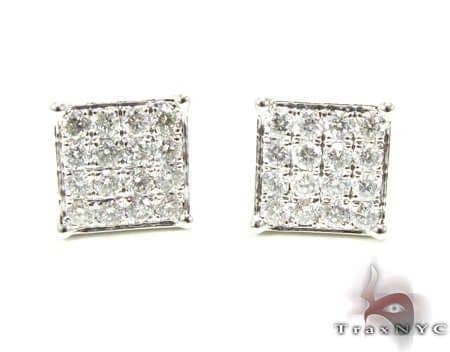 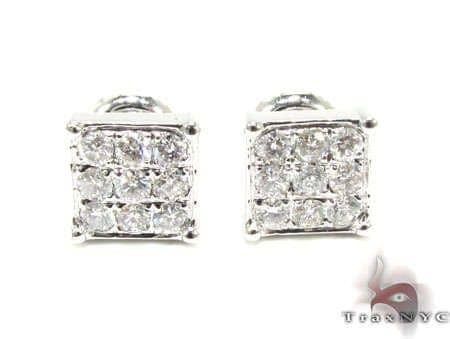 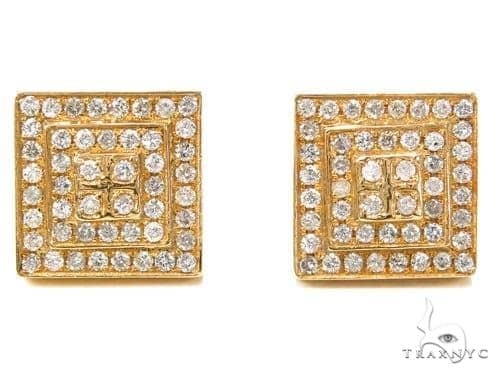 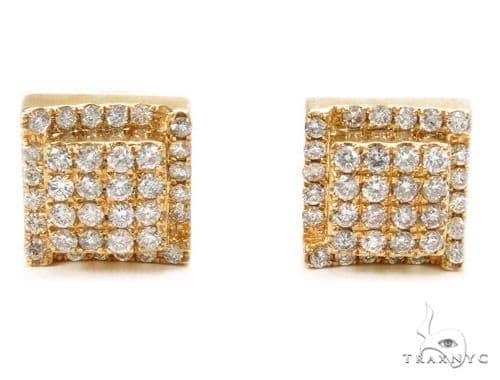 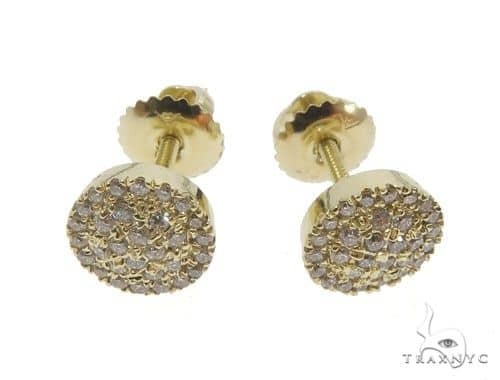 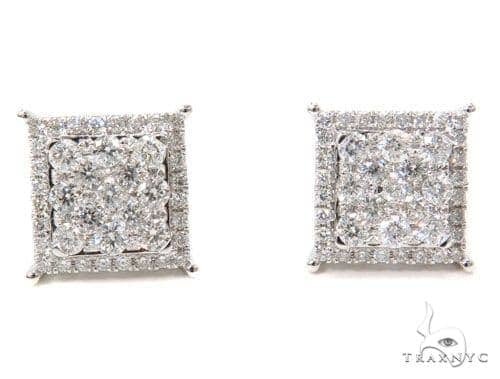 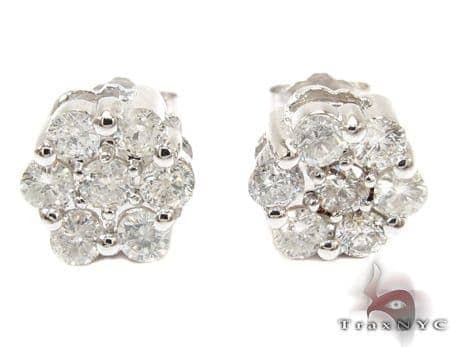 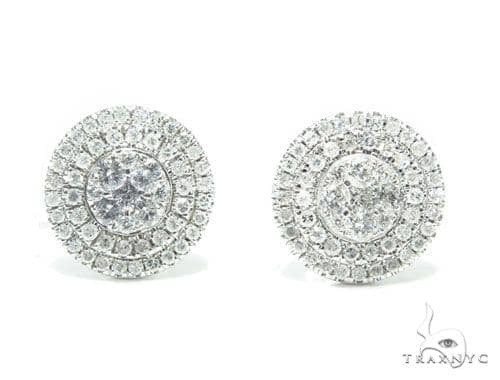 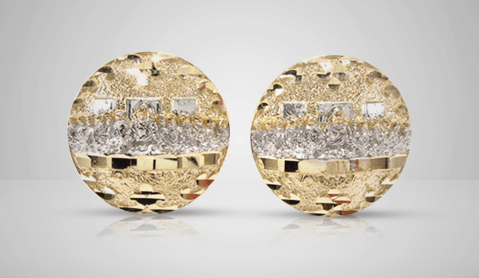 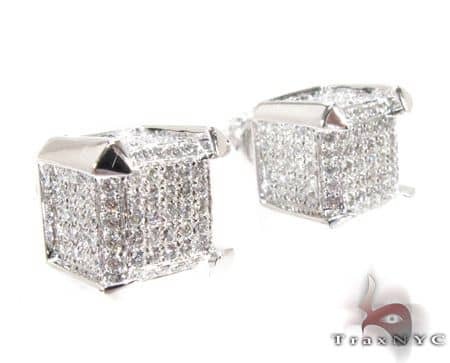 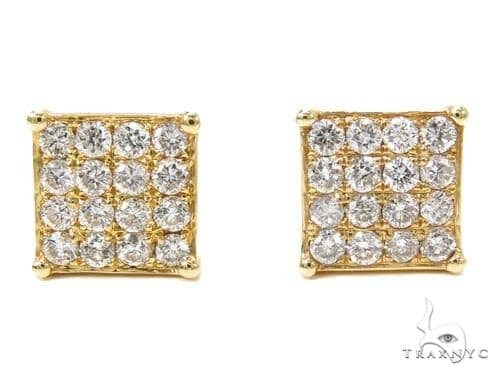 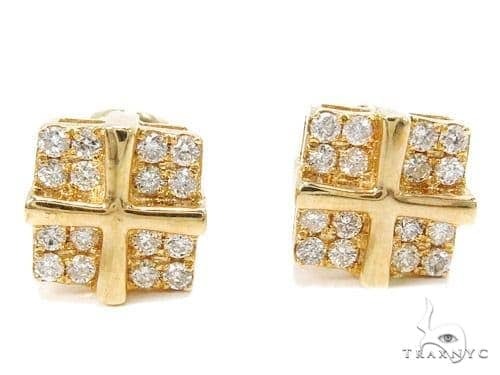 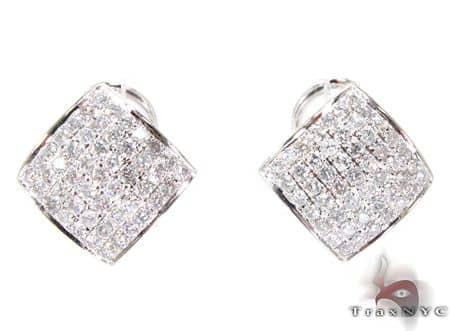 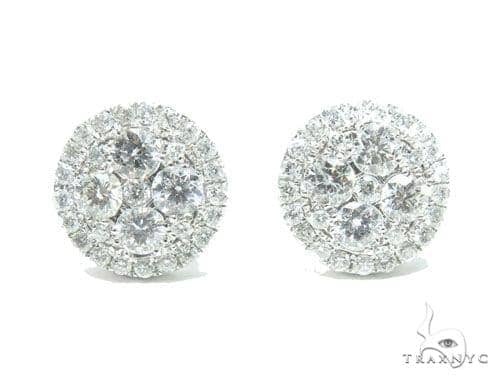 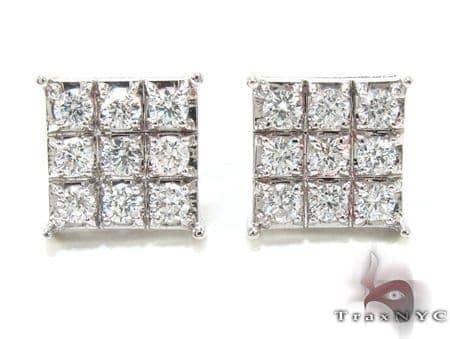 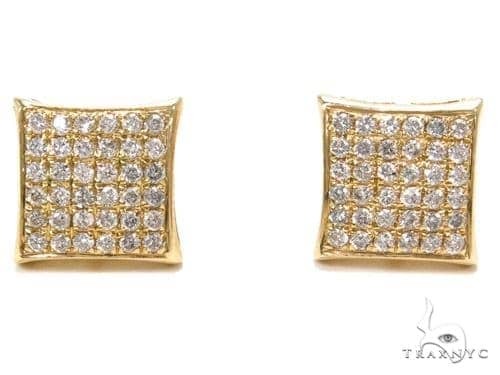 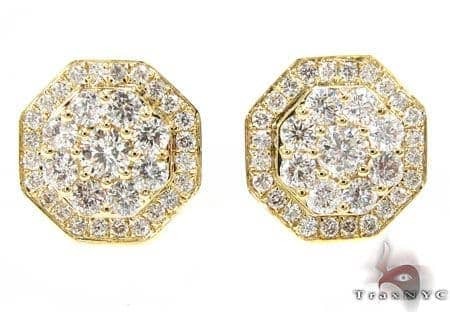 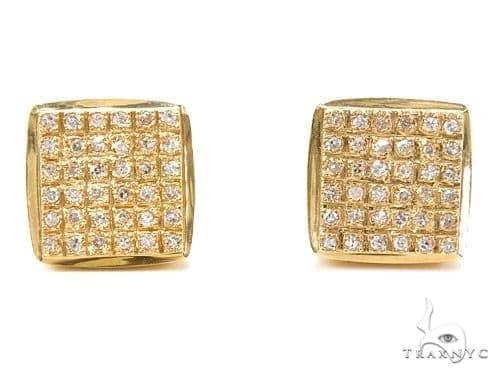 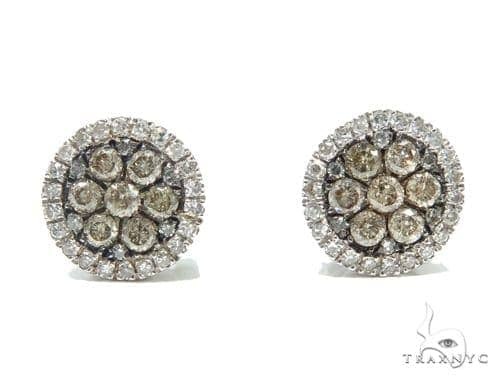 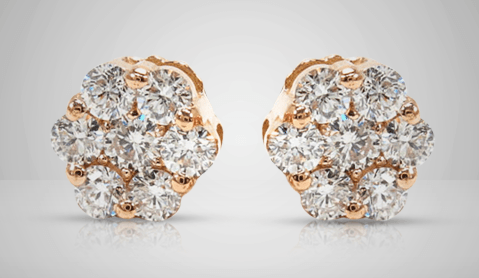 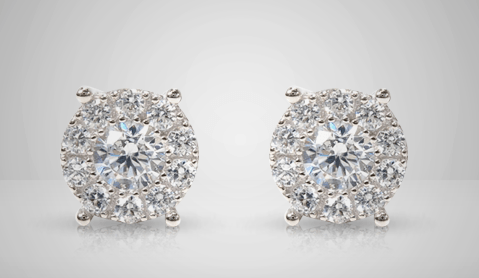 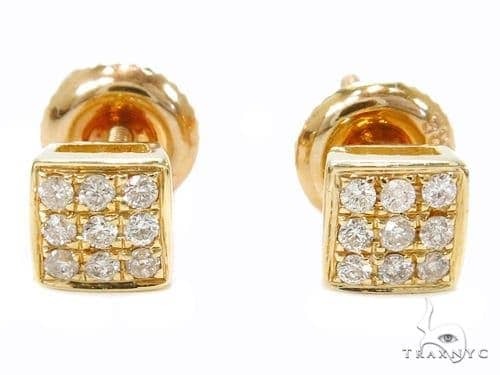 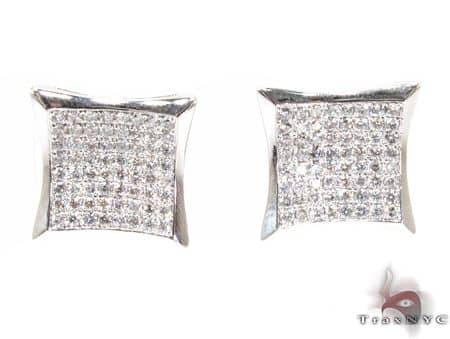 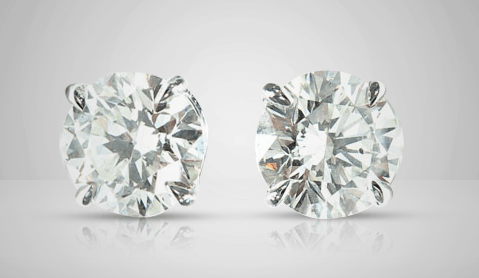 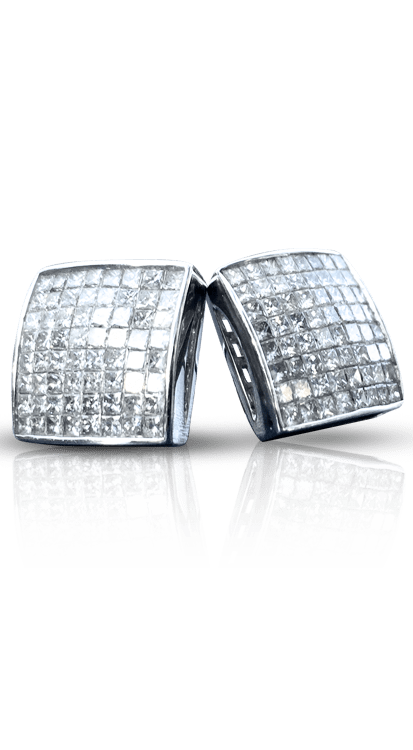 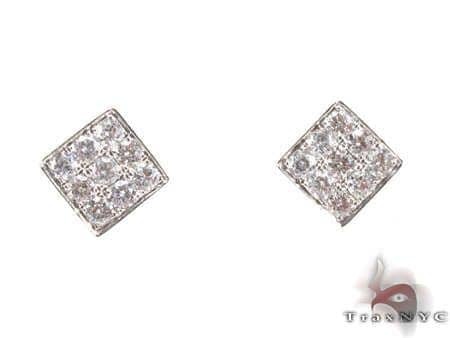 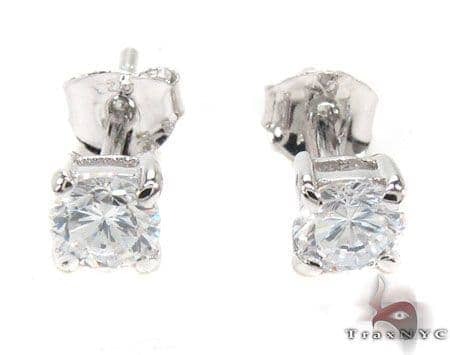 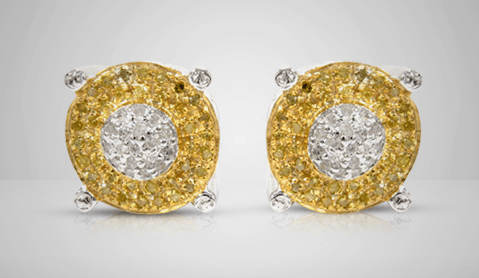 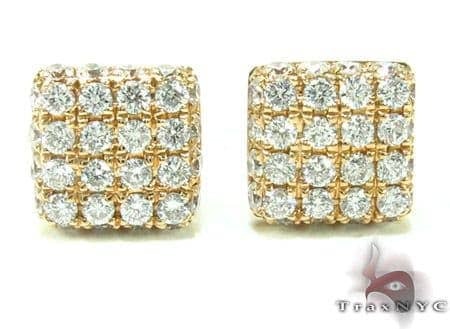 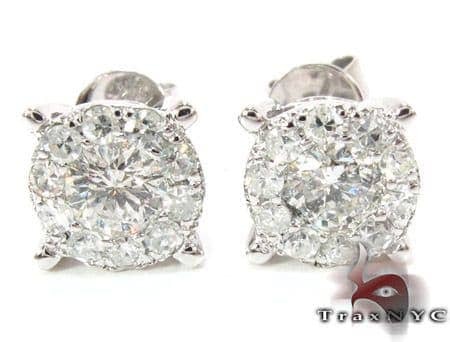 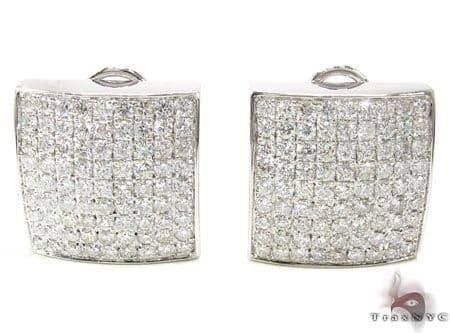 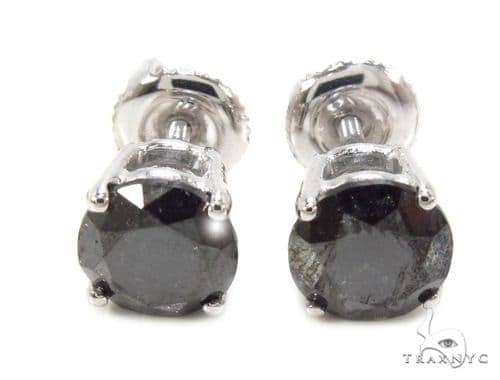 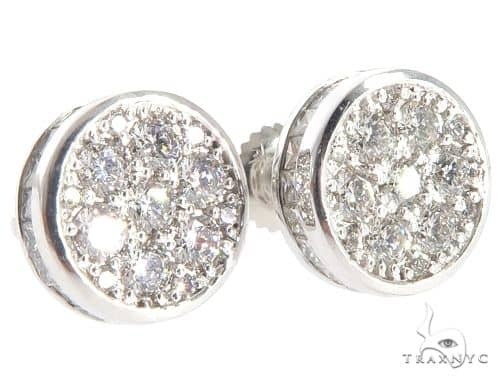 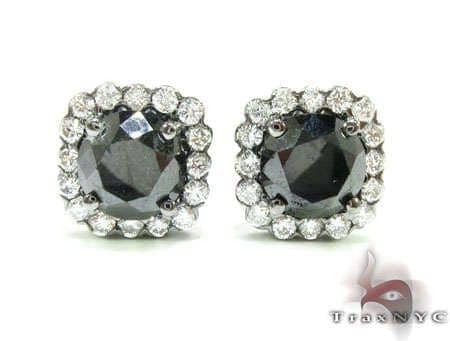 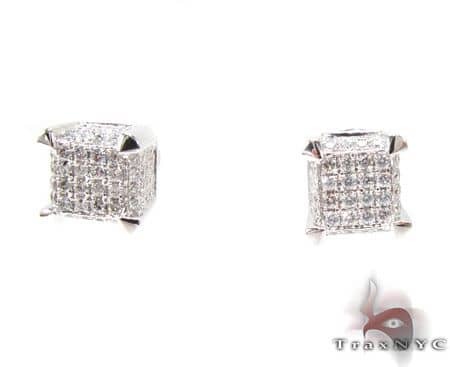 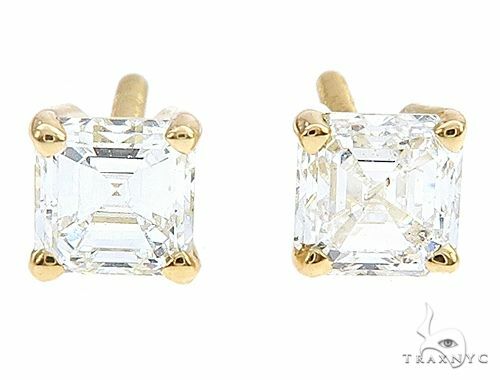 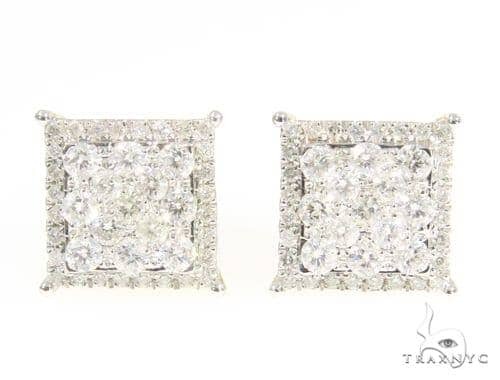 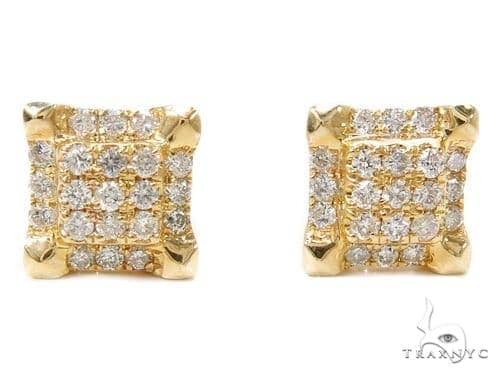 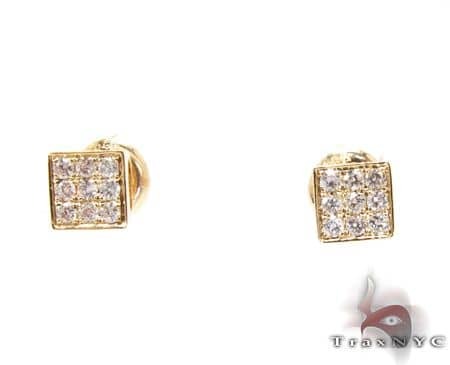 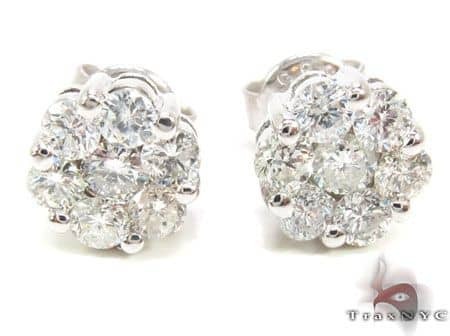 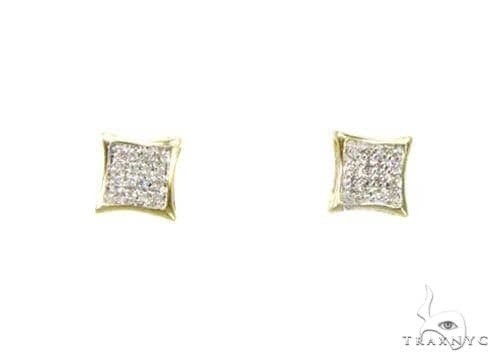 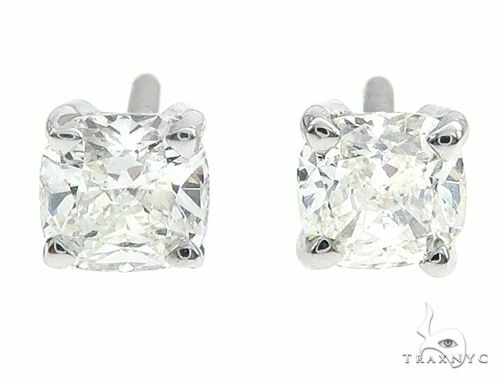 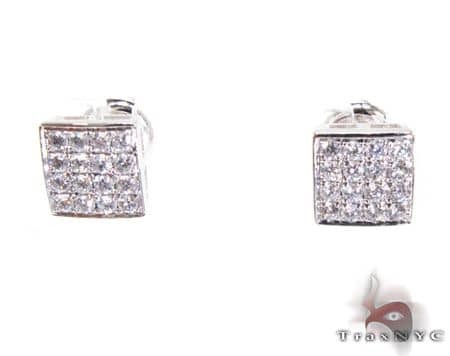 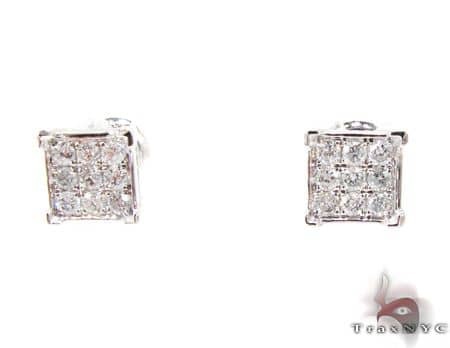 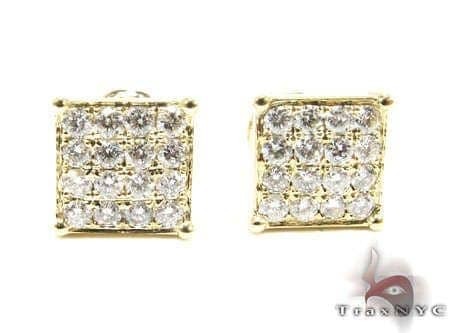 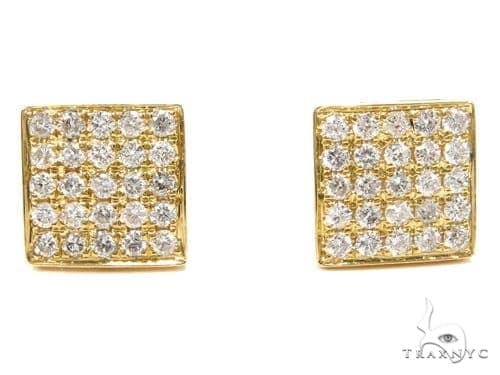 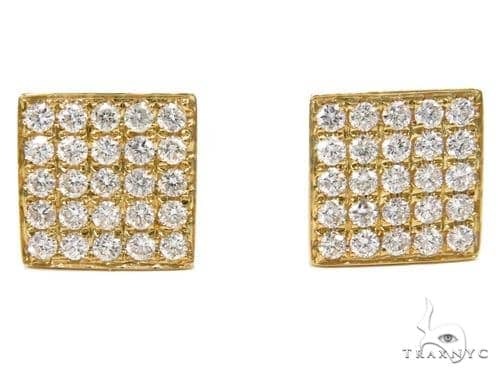 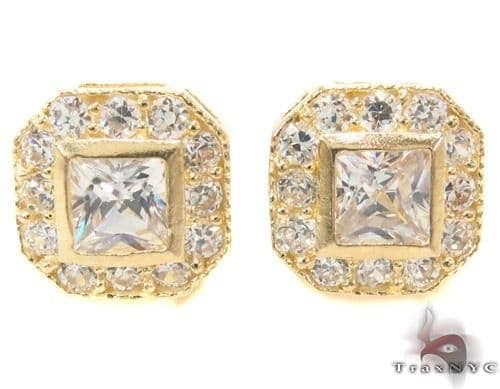 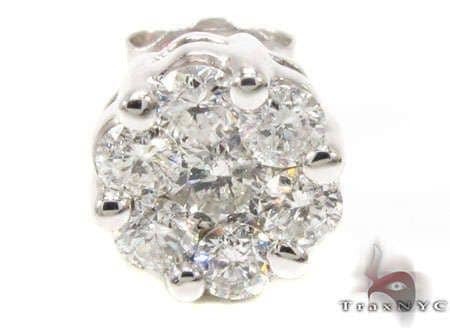 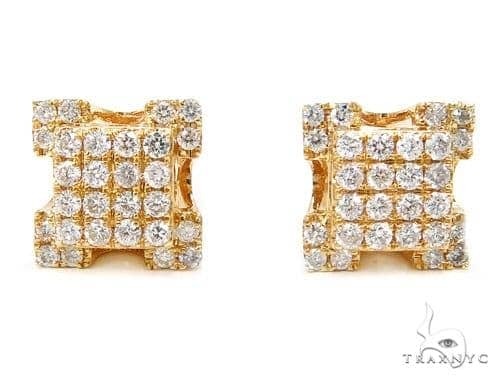 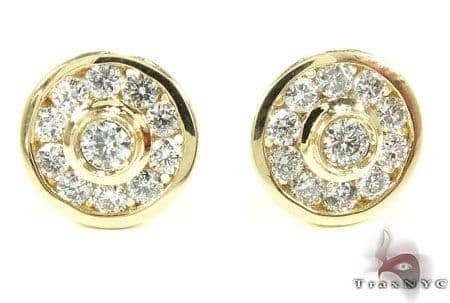 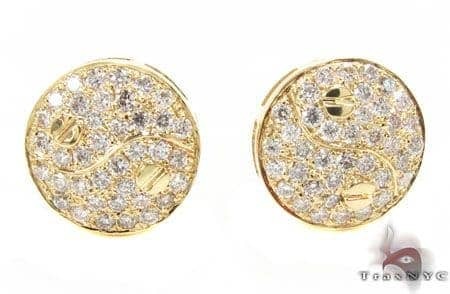 We would also urge you to take a peek at our cluster diamond earrings, those are by far the largest bang for your buck in the Men's Earrings collection.